We live in a time of great technological transformation. It seems like every day brings a new innovation to help us live better lives. In the twenty-first century of medicine, Austin podiatrist, Dr. Jeffery LaMour and our team are committed to using state-of-the-art technology. We want the patients at our practice to benefit from the best our field has to offer. We’re especially excited about a tool or technique if it allows our patients to recover faster, ease their discomfort, and enhance their foot health without taking more invasive measures. That’s why we’re proud to provide platelet rich plasma (PRP) therapy. Discover more about PRP therapy and what Dr. LaMour can do for you in the following blog. This cutting-edge treatment has been widely discussed in the medical community over the past two decades. In her 2009 Scientific American article on the topic, Carina Storrs highlights how “athletes such as Tiger Woods and the Pittsburgh Steelers Hines Ward have undergone platelet-rich plasma therapy.” She notes: “It is safe. We’re using it. Anecdotally it certainly seems to have some positive effects.” More and more people are experiencing the advantages of this high-tech, minimally invasive treatment every day. Despite the sophisticated systems involved, the PRP therapy process is relatively simple for the patient. 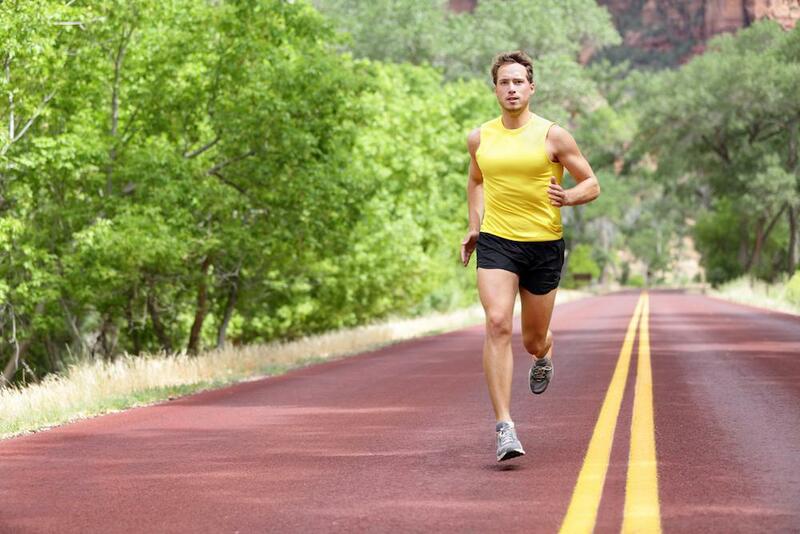 First, Dr. LaMour will evaluate your foot health and determine if PRP therapy is an appropriate choice for you. We will create a customized treatment plan for you, possibly incorporating our many other services. Next, we will draw a small amount of your blood. We will then spin it in a centrifuge to heighten the platelet proportion. Other components of the blood will separate out, leaving us with a 93 percent platelet concentration. Finally, Dr. LaMour will inject this beneficial substance into the symptomatic area of your foot and ankle. You’ll need to be gentle with your feet for a few weeks, especially around the injection site. We may recommend that you wear a protective boot. 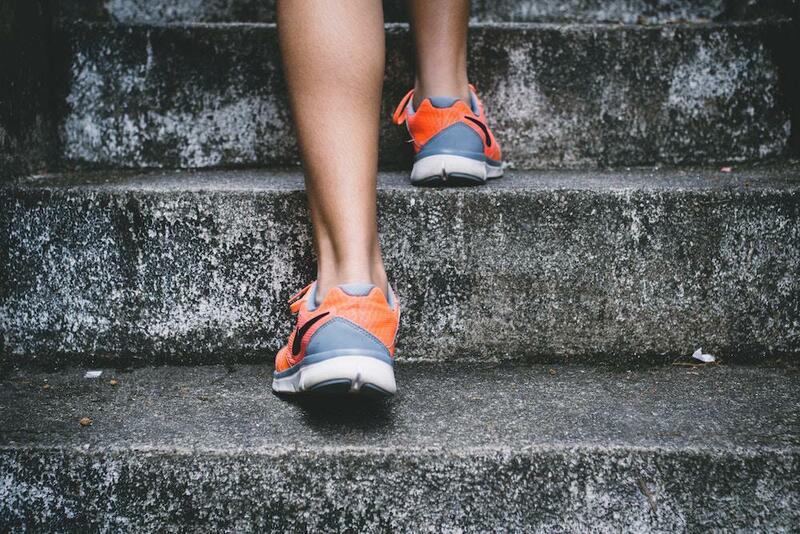 Once you’ve recovered, you can go back to your regular routine, hopefully with much healthier feet. Who Can Benefit from PRP Therapy? Chronic foot and ankle issues (such as persistent pain from an ankle sprain or arthritis). Sports injuries. PRP therapy is popular among athletes because it helps their feet, ankles, and lower legs bounce back from the strain of their activities. Tendonitis, or inflammation in the “Achilles” tendon, which runs along the calf to the heel. PRP therapy can help patients more quickly recover from this common condition. 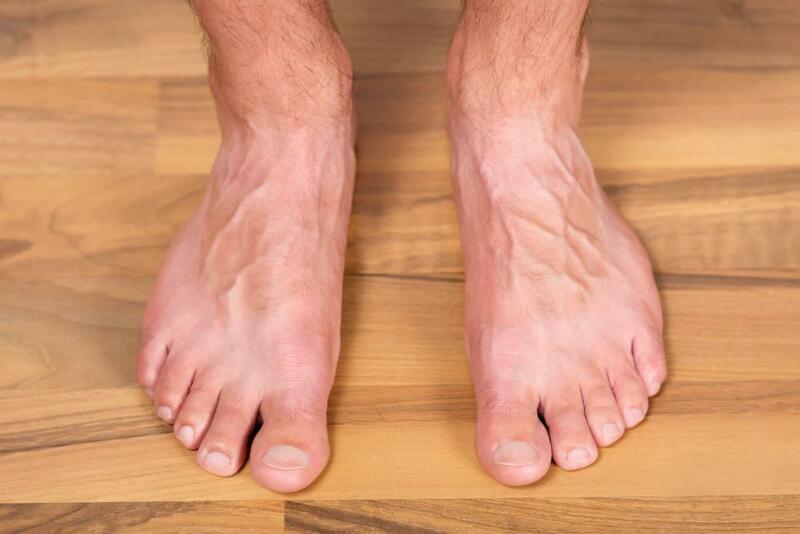 Austin podiatrist Dr. LaMour can examine your feet and ankles to determine if you could benefit from PRP therapy. 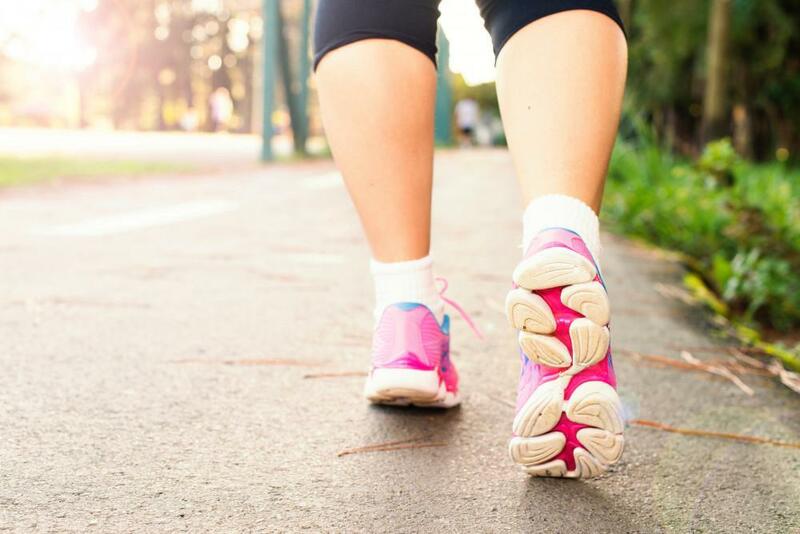 Would you like to learn more about the latest ways to maintain and improve your foot health? Contact your Austin podiatrist today to schedule an appointment at our beautiful practice.